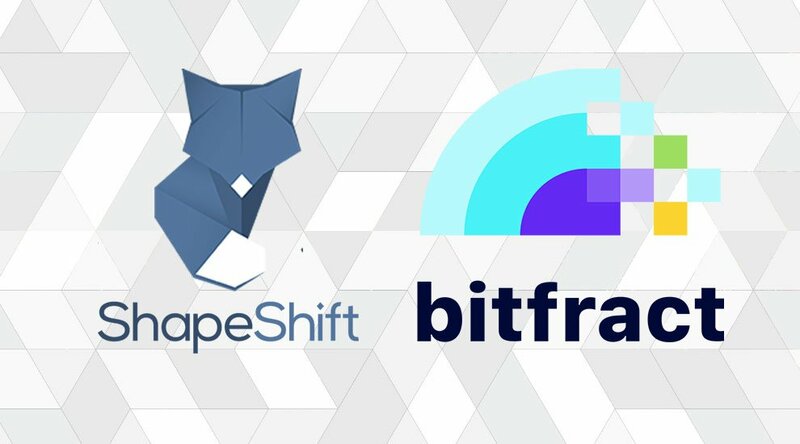 On August 8, 2018, ShapeShiftAG, the parent company of ShapeShift.io, one of the world's largest decentralized cryptocurrency exchanges, announced its acquisition of Bitfract, a blockchain software startup based in Austin, Texas. 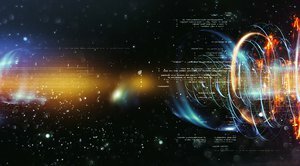 Using Bitfract's tool, users will able to diversify their crypto asset portfolios without exposing themselves to the risk factors of multiple transactions including security risks, time losses and extra transaction fees. 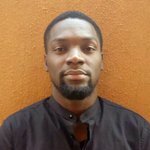 The tool also makes it extremely easy to adopt investment positions in a wide variety of crypto assets.